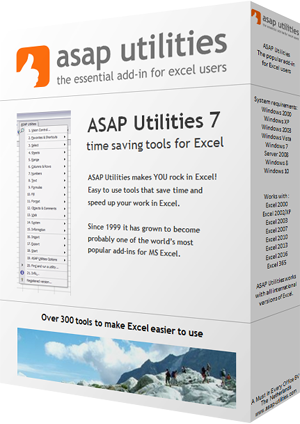 This utility merges the data from the columns in your selection. For each row in your selection the data from the adjacent columns will be concatenated into the first cell in the row. Use the value, formula or formatted value from the cells.